Plastics – Mobi Sp. z o.o. The high price of primary materials forced the chemical sector to implement new solutions in the form of highly specialized compounds manufactured on customer’s request as well as high quality regranulates and regrinds, which in addition to being environment friendly guarantee financial benefits. Our high quality raw materials originating mainly from the secondary market will improve the quality of your end product while simultaneously allowing you to maintain the required production output. Construction plastics compounds for all applications. Our offer includes: PA6, PA 6.6, PC, PC/ABS, ABS, POM, PBT, etc. We can supply these plastics in any colour and modify them according to the needs of a specific application: filled with fibreglass, talc, chalk, UV stabilised, flame retardant in all classes, increased impact strength etc. which in many cases can replace first quality plastics at a lot more favourable price. All materials are supplied with product data sheets and guarantee of constant and verified quality. Apart from being friendly to the natural environment, also have material positive economic effects where their use is technically feasible. 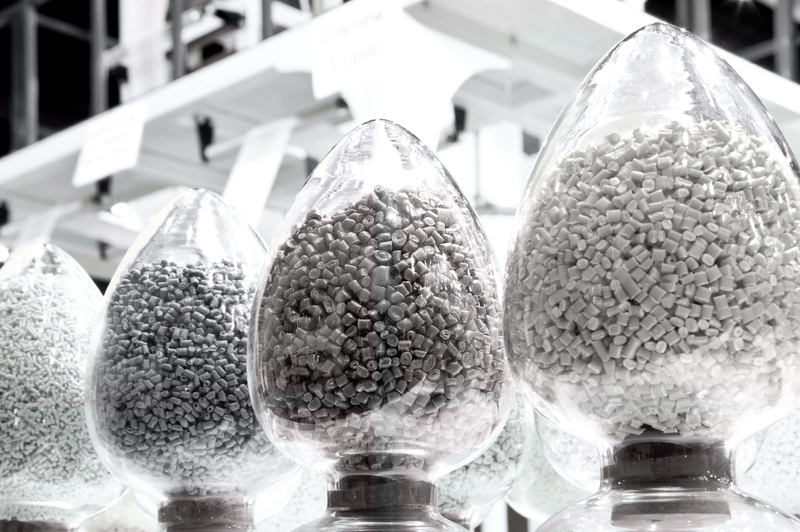 We offer regrinds, agglomerates and regranulates of the majority of thermoplastic materials. We have highly qualified staff and our own laboratory. Our technologists cooperate with Wrocław University of Technology. This allows us to provide professional technical support to our customer. All materials we supply are thoroughly inspected, thus we can provide top quality plastics to our customers. To ensure the highest quality of service, in 2003 we implemented the quality management system ISO 12/2002 conforming to standard ISO 9001:2000. We currently hold the ISO 9001:2008 certificate issued by DEKRA Certification Poland. Thanks to dynamic development, since 2006, our company has been awarded in the rankings of the newspaper “Puls Biznesu” and international business information agency Coface Intercredit Poland and belongs to the elite Business Gazelle Club associating credible and reliable companies. D&B (Dun and Bradstreet) awarded us in 2008 the certificate “Transparent company”, which rewards financial integrity. In the same year the Wroclaw Chamber of Commerce awarded us the White List Certificate confirming timely payment of debts. We provide our customers with deliveries of materials of repeated proven quality. We are interested in long-term partnership based on joint development of better and better solutions. Our over 20 year long experience in the plastic sector and competitive prices allows us to execute both standard and untypical orders in accordance with Client’s requirements at competitive prices. Don’t hesitate to familiarise yourselves with our detailed offer and we look forward to doing business with you!